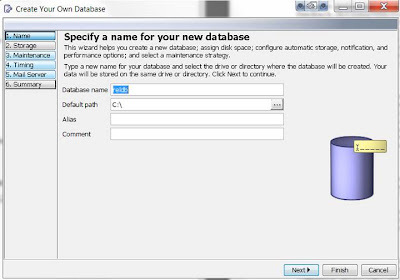 NOTE: Click Here for DB2 Augmenting/Configuring to create the DB instance specific to Websphere Portal (where it require to additional tablespaces for JCR …etc specific to WebSphere Portal) . Following describes how to create a simple database instance using the "DB2 first steps" wizard. 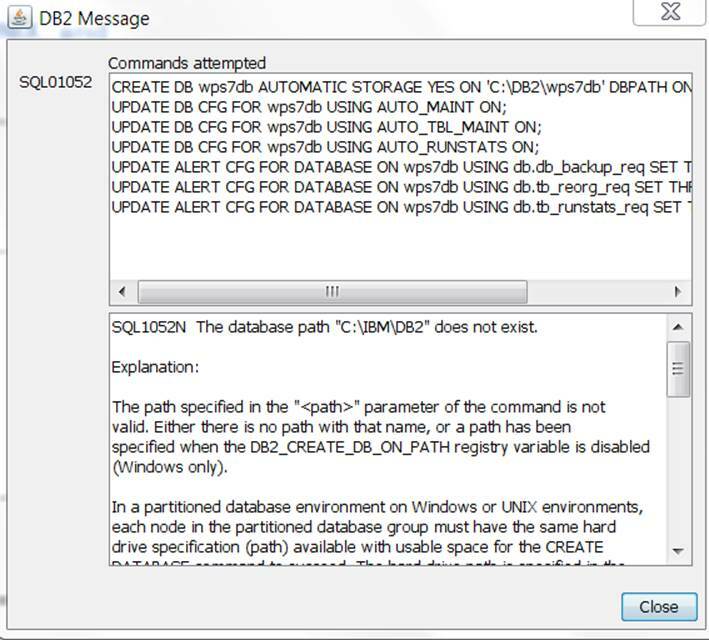 SQL1052N The database path "C:\IBM\DB2" does not exist. The path specified in the "<path>" parameter of the command is not valid. 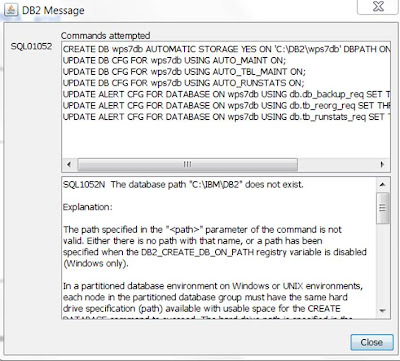 Either there is no path with that name, or a path has been specified when the DB2_CREATE_DB_ON_PATH registry variable is disabled (Windows only). 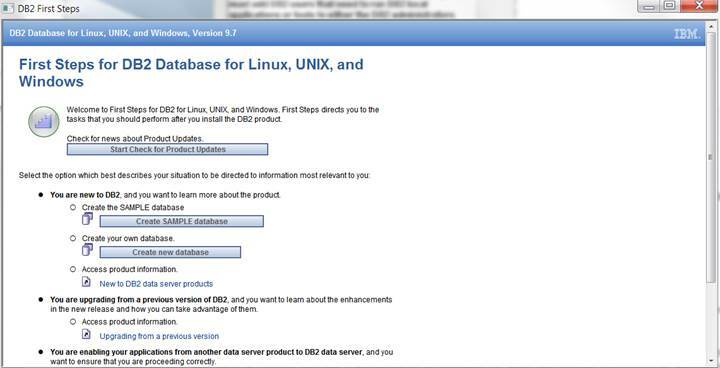 In a partitioned database environment on Windows or UNIX environments, each node in the partitioned database group must have the same hard drive specification (path) available with usable space for the CREATE DATABASE command to succeed. 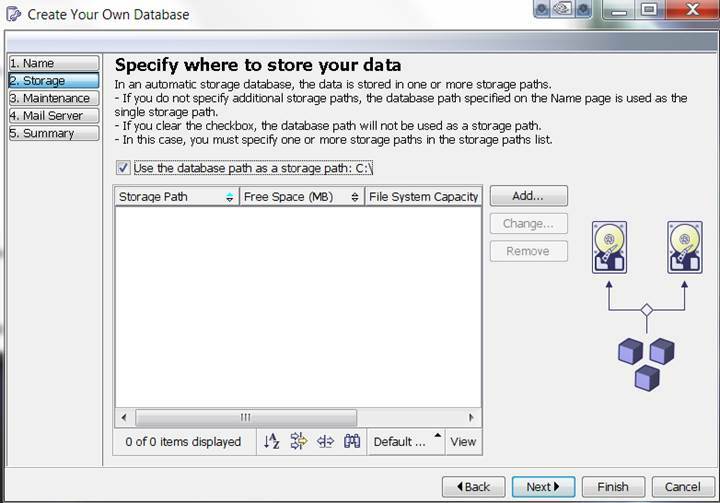 The hard drive path is specified in the database manager configuration. If DFTDBPATH is left blank the default will be the hard drive path where DB2 is installed on the instance owning machine (db2 installation path). The command cannot be processed. 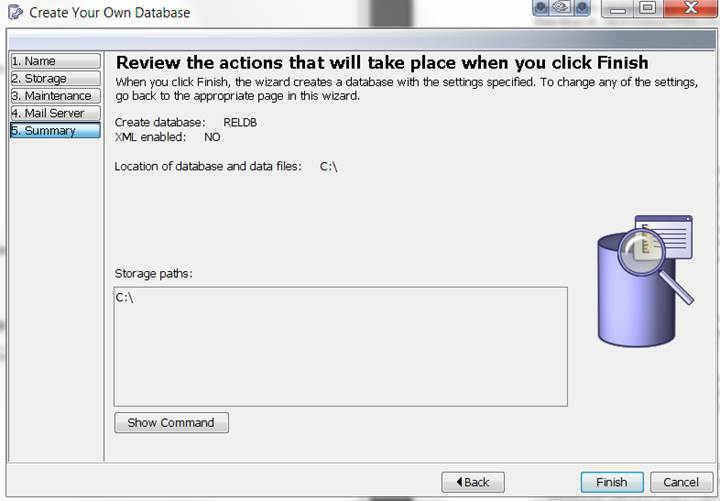 Resubmit the command with the correct database path. 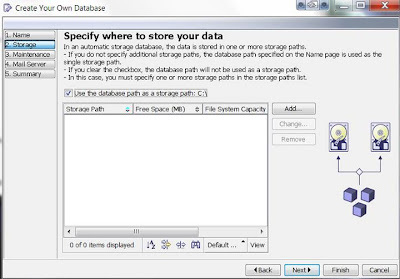 * Determine which hard drive specification (path) is required. 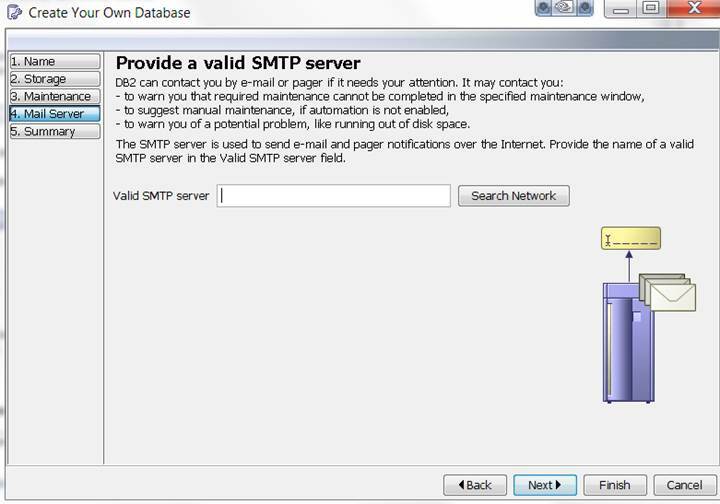 The path is specified in the error message. 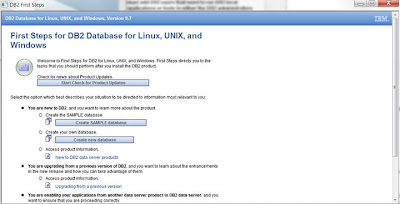 * Determine which node/s of the database partition are experiencing the problem. You can usually find this information in the db2diag log file of the instance owning node. 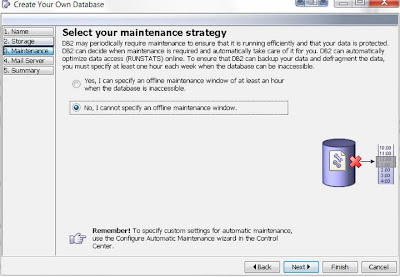 * Correct the drive problem on the node that is experiencing the problem, or change the drive specification in the database manager configuration so that the same drive is available and has sufficient space on each node of the partitioned database group. path as the database path. 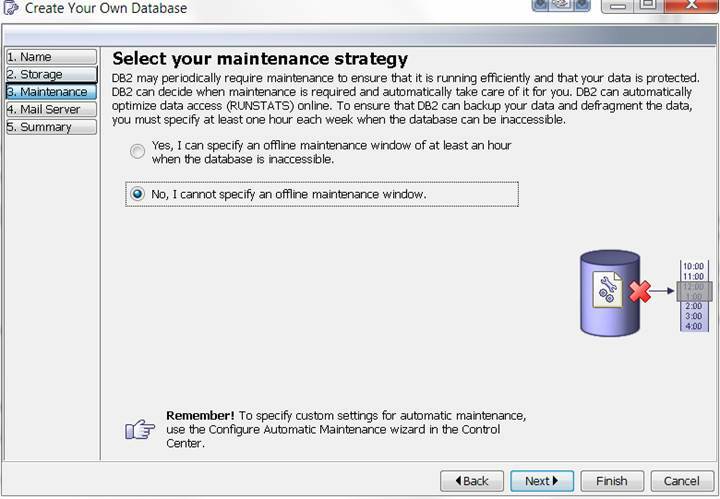 From the command prompt , run "db2set DB2_CREATE_DB_ON_PATH=YES"
Now , create the database as in above steps.